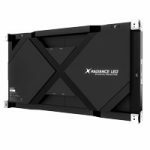 Founded by Leon Shaw in 1978, Audio Advice is the premier home entertainment provider and systems integrator in North Carolina. An Audio Advice client recently requested a professional theater that delivers unmatched video and audio quality when watching sporting events and Hollywood features. 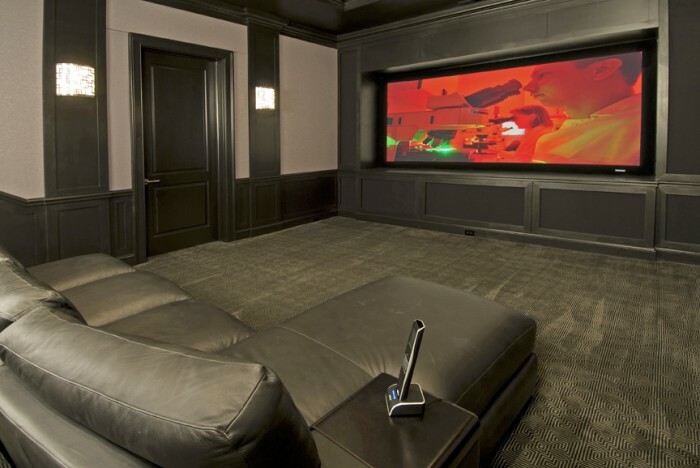 Audio Advice enlisted some of the most well-respected home cinema components available to create this high-performance theater, which measured approximately 24’ x 15’ upon completion. 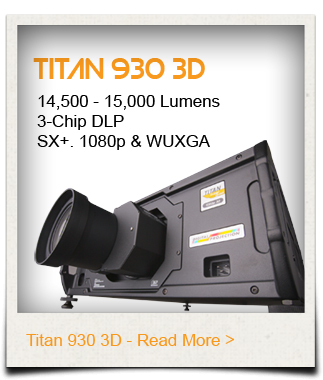 Digital Projection’s TITAN Reference 1080p 3D projector acts as the basis for the theater, bringing an inspiring level of brightness and image contrast to any content played in the theater. A 138” Stewart Cinecurve screen serves as the perfect complement to the gorgeous visual experience. 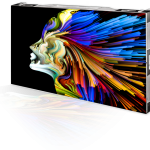 Content from a Kaleidescape movie server, DirecTV and Apple TV are fed to the display. A custom Audio Advice Crestron Signature control system manages control of all the components throughout the theater. Audio is delivered by a JBL Synthesis speaker and EQ 7.2 system. A Lexicon video processor and JBL power amps are installed for all speakers.